According to Forbes, hybrid cloud adoption grew 3x in the last year, increasing from 19% to 57% of organisations surveyed. This rapid growth of hybrid cloud also brings a challenge – how do you retrospectively ensure the security of on-premises infrastructure whilst focusing on cloud security? What attack intelligence do you need? 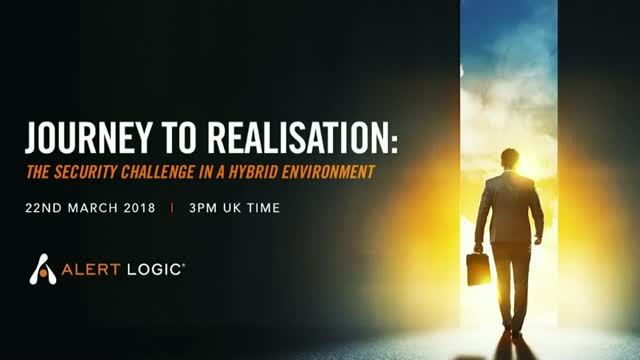 Facilitated by Oliver Pinson- Roxburgh, EMEA Director of Sales Engineering and Solutions Architecture, this webinar will answer some of the practical questions companies face when exploring the next step on their journey to cloud and guide on how to optimise your security scale. This is part two of a three-part webinar series focused on your security journey to the cloud. Stay tuned for Part 3 coming soon.